IDK if I ever introduced myself but I'm Simone from the BB forum. I've been reborning since Feb. '15. Hi Simone! Lots of BB ladies are here! Thanks, everyone. 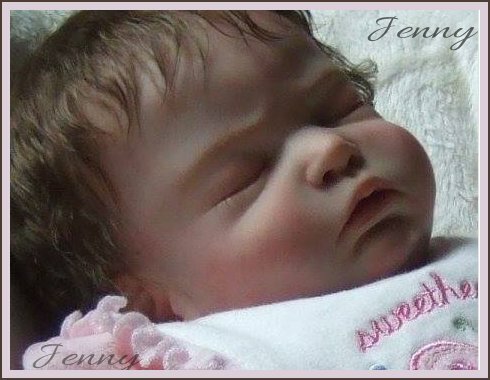 I love making these reborn babies!!!!! Hey, Simone! Welcome to REAL! I'm still working on my second Shyann, nearly finished painting. Do you like putting them together? I like when I'm FINISHED putting them together! Yes, I do! Putting them together is an exciting time for me. Welcome!!! Glad to have you here!!! Welcome to Real. It is a pleasure to meet you! !